The Santa Elena Cloud Forest is a lesser known reserve than the 'Monteverde Cloud Forest Reserve' but it has essentially the same type of forest. 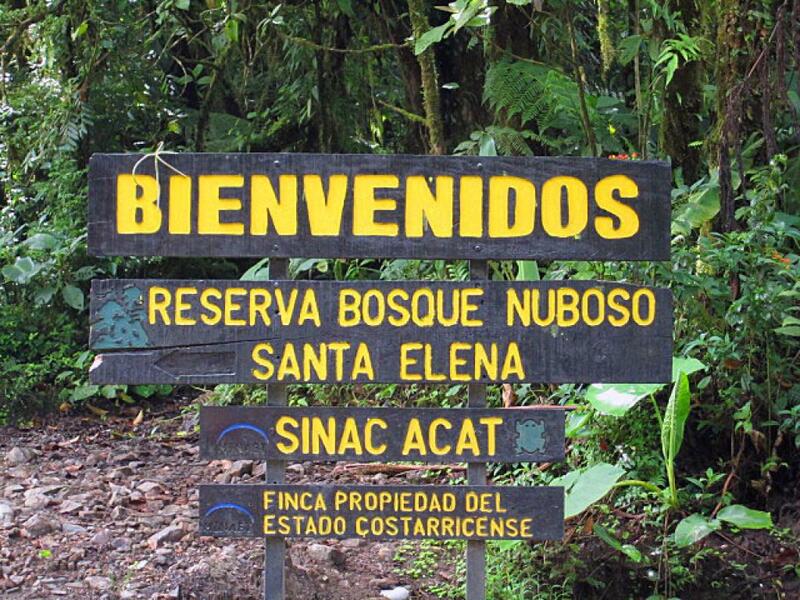 The Santa Elena Reserve is situated a little more towards the Atlantic and has large areas at high elevations. Both reserves share some common borders. 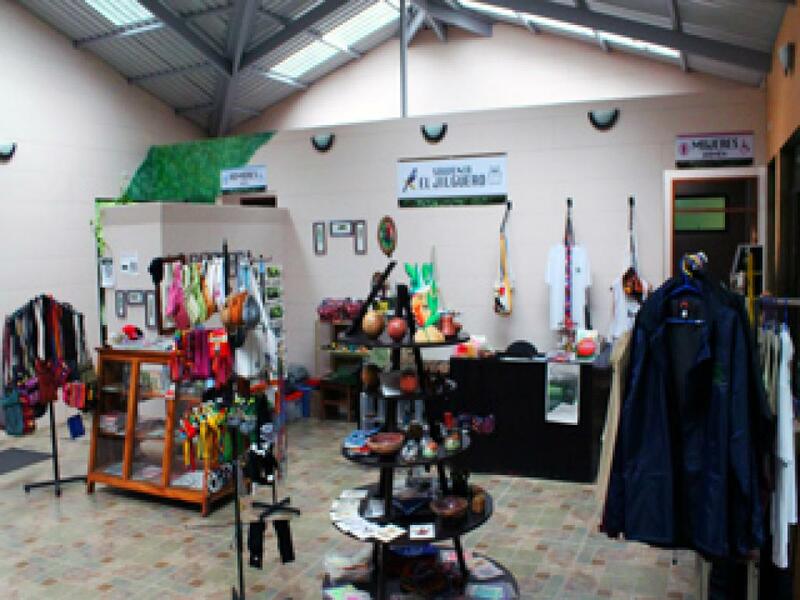 The Santa Elena Cloud Forest is run by the Santa Elena High School. 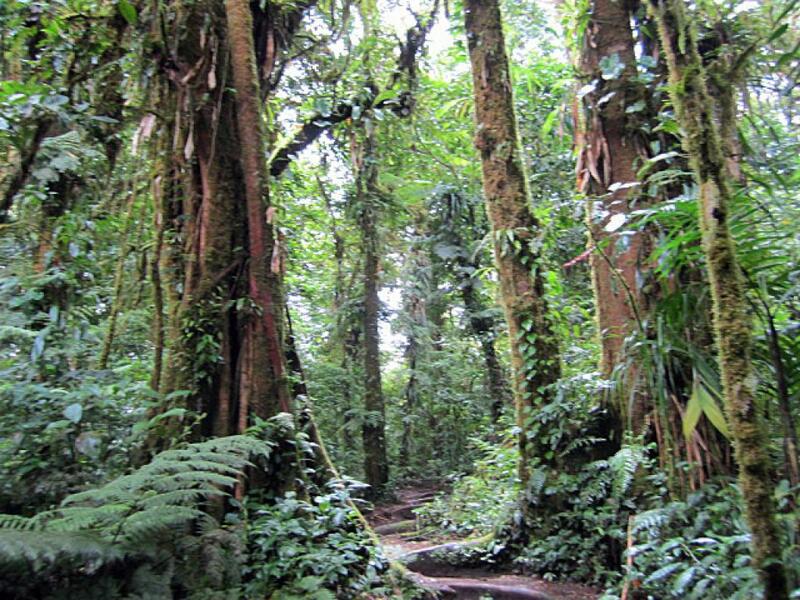 And what is a Cloud Forest.. read more? 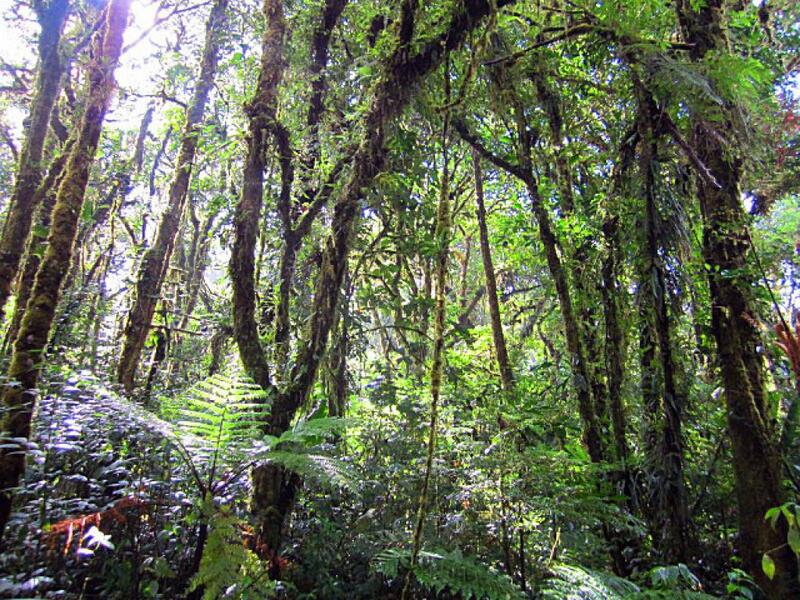 In 2014 Desafio Monteverde Tours donated 2 hidden cameras to the Santa Elena Cloud Forest Reserve - CLICK HERE - to read about monitoring wildlife with cameras. 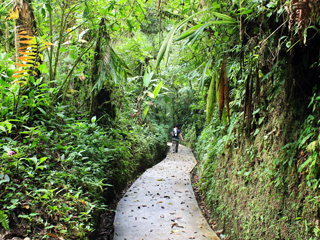 So what is the difference between the two main Cloud Forests? 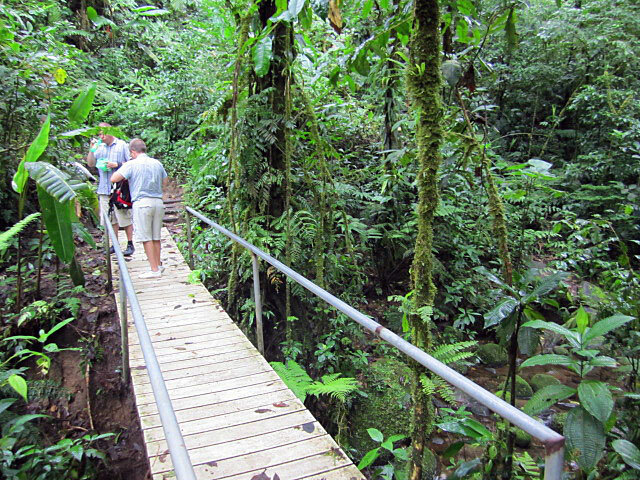 Many argue that the guides are better at the Monteverde Reserve. 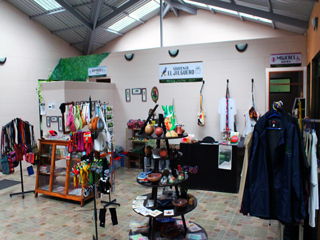 The admission is cheaper at the Santa Elena Cloud Forest (but transport to get there is more expensive, so it works out similar). 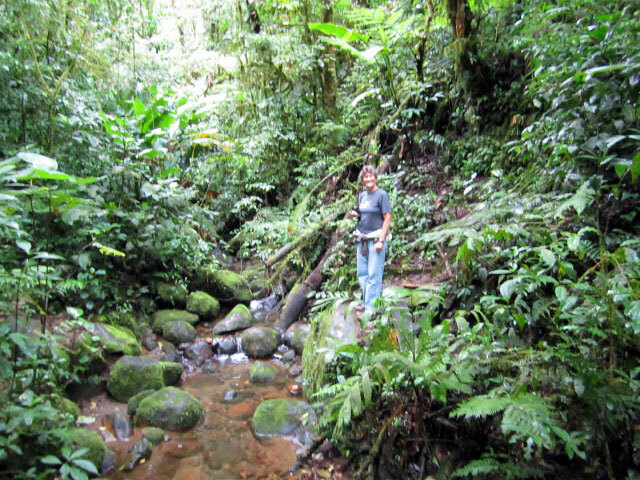 The trails are a little more 'rustic' than in Monteverde but both parks are beautiful and arguably less crowded in high season. 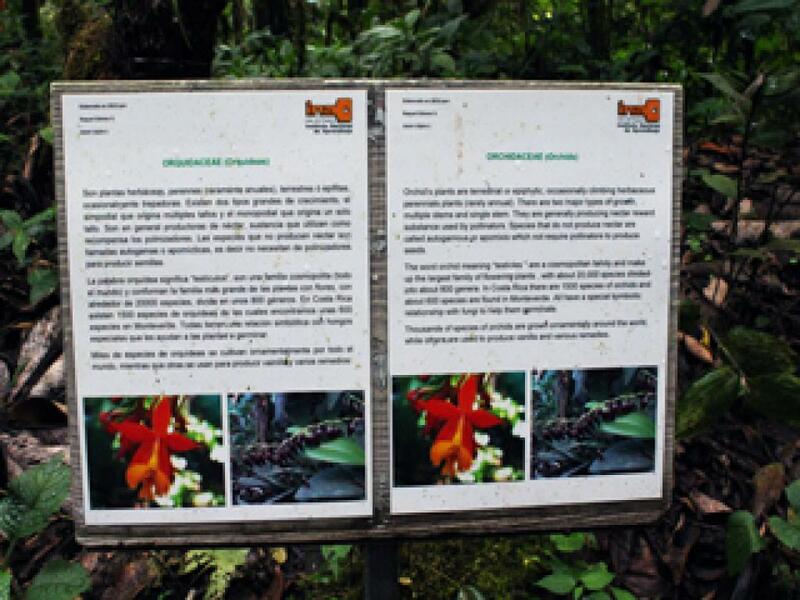 The Santa Elena Reserve is only a 20 minute walk from the Selvatura Canopy Zipline tour so if you want to do a guided walk in the park in the morning and a canopy tour in the afternoon - they are conveniently located near to each other. 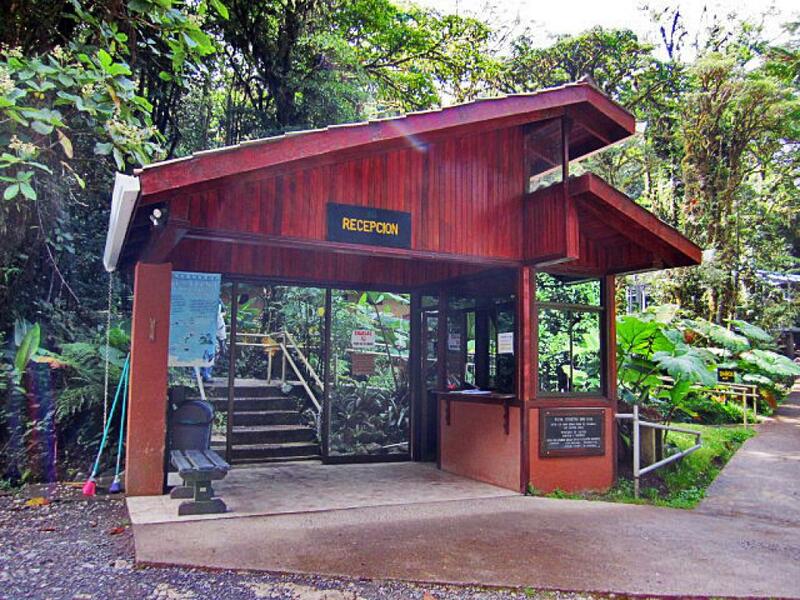 Desafio Monteverde offers a guided package that includes an English-speaking, qualified naturalist guide (only the best ones are chosen - tried and tested! ), all transport to and from hotel and entrance fees. Chat to us about private tours! 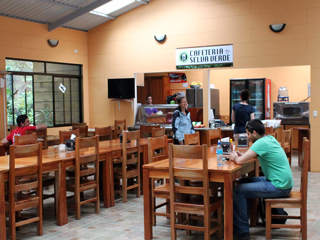 The Santa Elena Reserve has a cafetaria with freshly prepared food at very reasonable prices plus a souvenir shop. 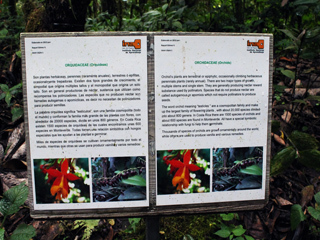 The Santa Elena Reserve also provides one wheelchair accessible trail - the trail is about 20 minutes if going slowly and stopping for photos or to read the information posts provided alongside some of the trail.